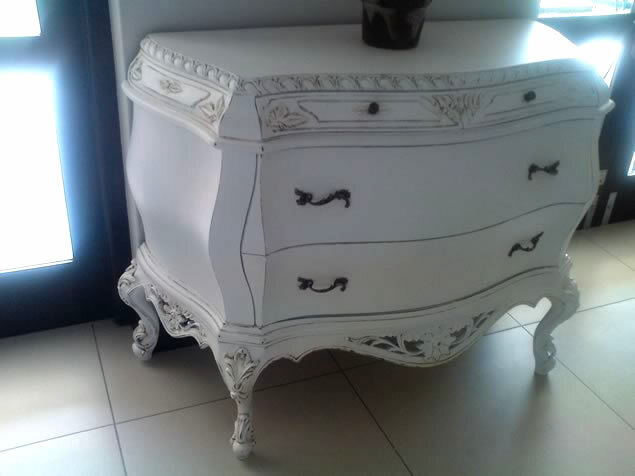 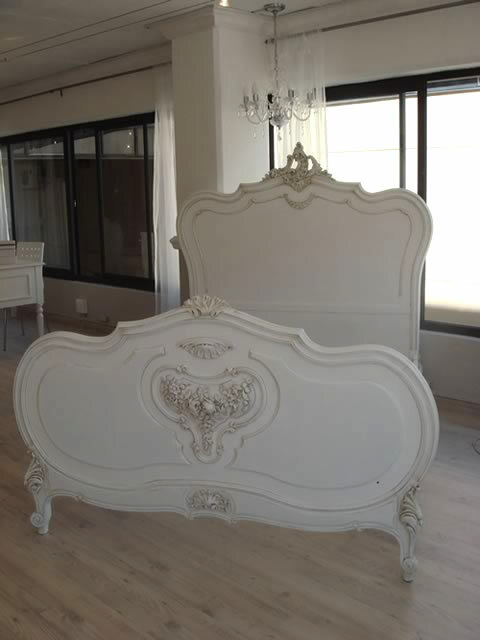 Arabella Creation specializes in french influenced furniture for adults and children. 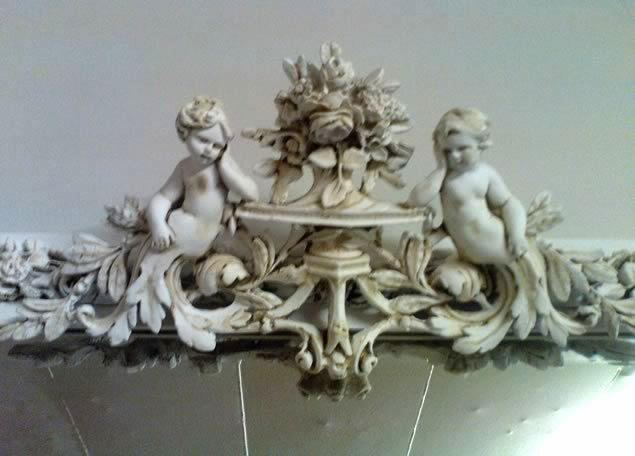 The adult range includes antiques as well as replicas. 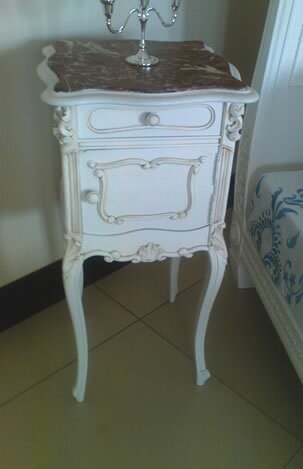 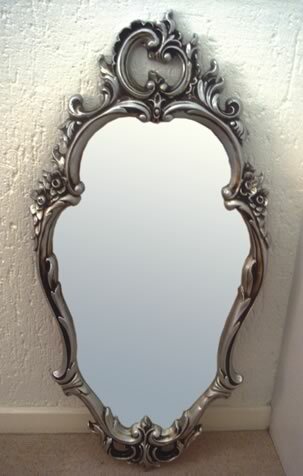 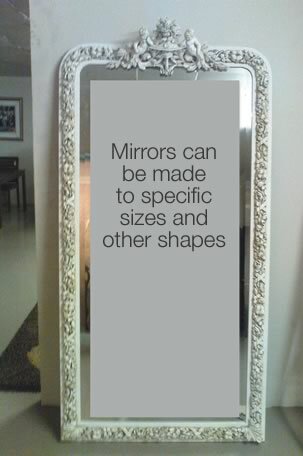 We also custom design items to suit your decorative needs. 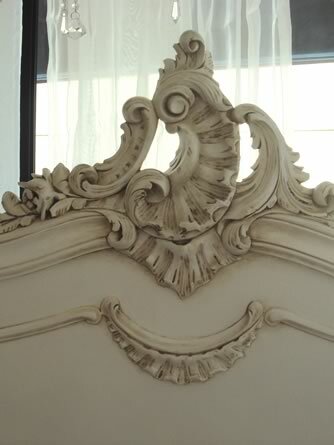 From french beds, dressers, pedestals, amoires, commodes, chairs, mirrors to linen, we can also source pieces that you may be looking for. 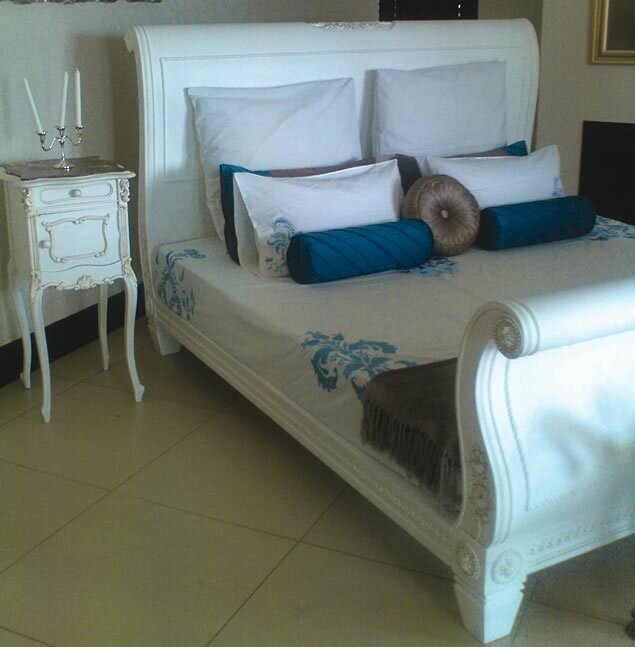 The designs on the linen can also be custom made to suit your decor and colour scheme. 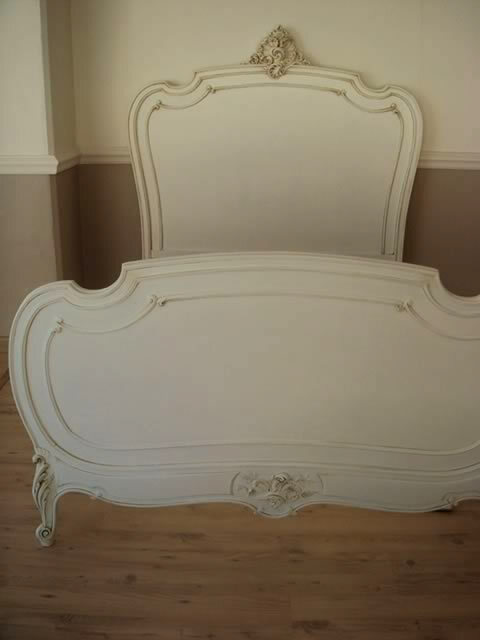 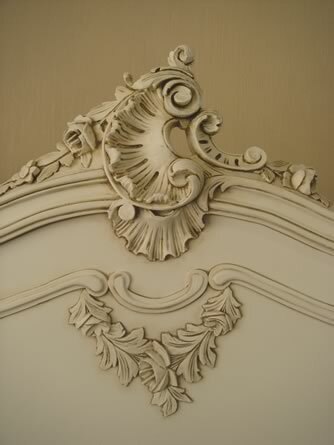 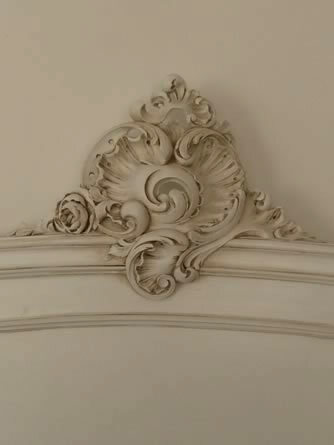 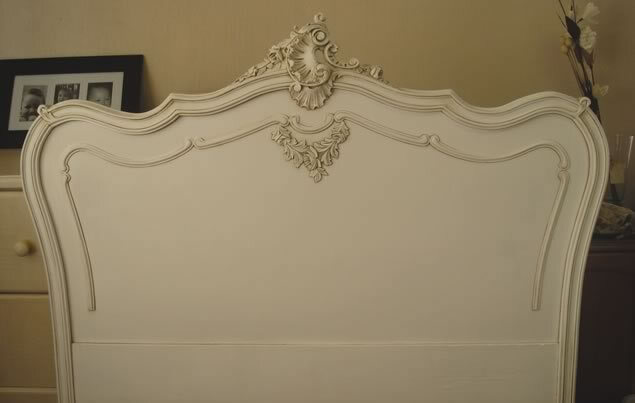 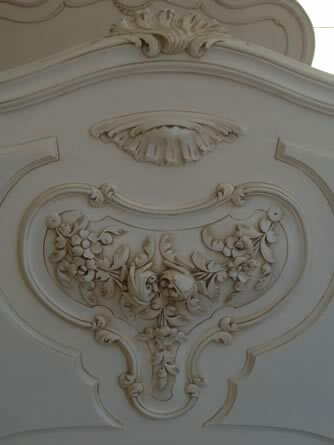 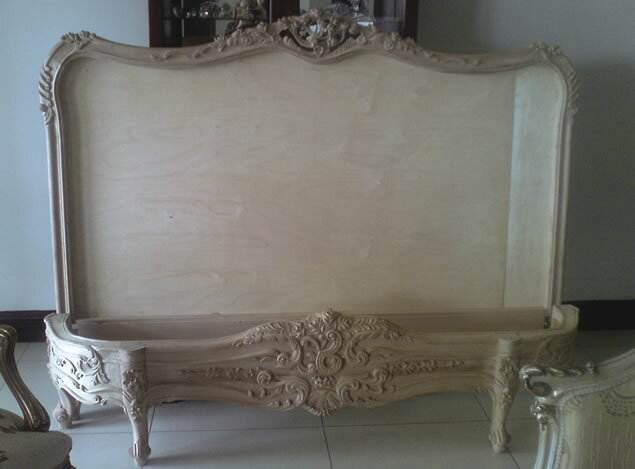 Antique French beds and replicas, other beds, dressers, pedistals, amoires, chairs, two seaters, commodes, mirrors, linen etc... We can also custom make pieces.